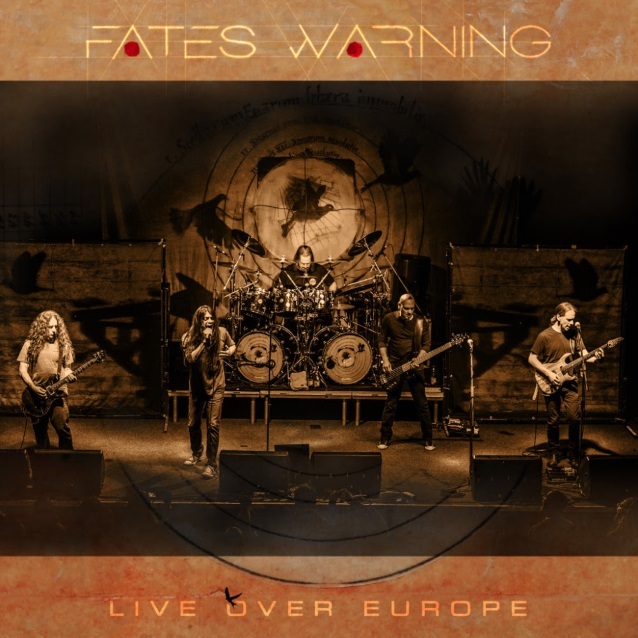 An unboxing video for “Live Over Europe”, the new live album from progressive metal pioneers FATES WARNING, can be seen below. The disc will be released on June 29 via InsideOut Music. Captured during the most recent European headlining run for FATES WARNING‘s acclaimed latest studio album, “Theories Of Flight”, in January 2018, “Live Over Europe” includes recordings from eight different cities (Aschaffenburg, Germany; Belgrade, Serbia; Thessaloniki and Athens, Greece; Rome and Milan, Italy; Budapest, Hungary and Ljubljana, Slovenia) and a total of 23 songs in over 138 minutes of playing time, spanning 30 years of the group’s seminal career.